Description: Brittany Birt is a cute young girl who likes kids and she earns money by babysitting on her part-time job. Your task is to help Brittany to take care of small babies. You need to give different items to kids depending on what they want. 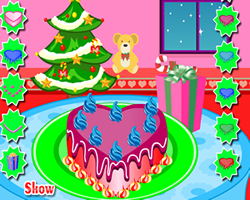 For playing just drag and drop toys, milk, injection to the kids or drag and drop kids to shower for satisfying their wishes.